You’ve found your way to my website. 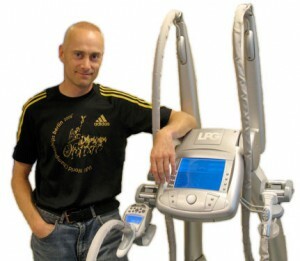 I’m trained lymph- physiotherapy, sports massage therapist and I offer my services in the Nokia and Tampere region. I am most familiar with the body’s musculoskeletal problems and edema treatment. I also have ultrasound related page sonografia.fi. Welcome with or without physician referral!